Under a deep bleh sky. Is there a better way to test a new camera? 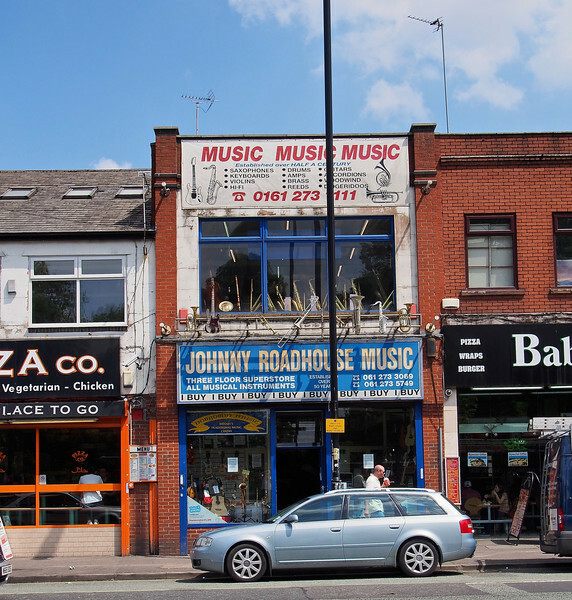 If you've never heard of Johnny Roadhouse, you've probably not been bought up in Manchester. I wonder if they still ask you for your name and address when you buy things from them? I'm starting to like the JPEGs from this camera.